We are thrilled to announce a feature that will save you a lot of time when you need to issue refunds to your customers: you can now issue refunds directly from within your Bookeo dashboard. When you go to the Payments tab of the booking, you will now see a Refund button next to each transaction. Simply click the Refund button to issue the refund. You can edit the amount if you need to issue a partial refund. Refunds issued through your Bookeo dashboard automatically show in your payment reports for easy tracking. For security reasons, Bookeo does not issue refunds without your explicit instructions. Bookeo will notify you if a refund is due – according to your cancellation policy – and let you decide what action to take. You could issue a refund, or you could give an in-store credit for example. But the final decision is only yours. 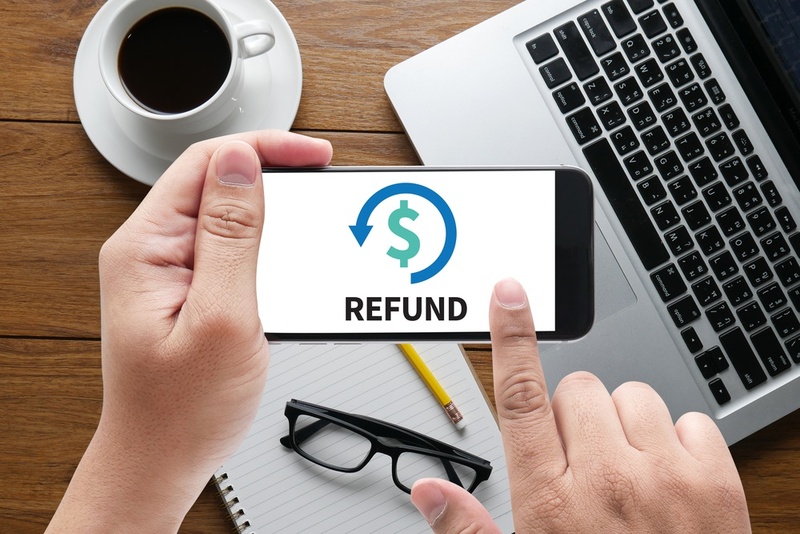 If the payment gateway integration used to make the payment does not support refunds, you will have log into your payment gateway dashboard to issue a refund, and then track the refund in Bookeo if desired.